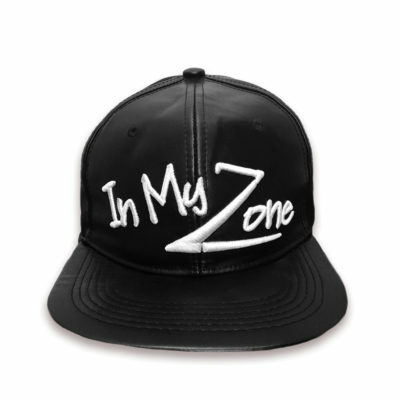 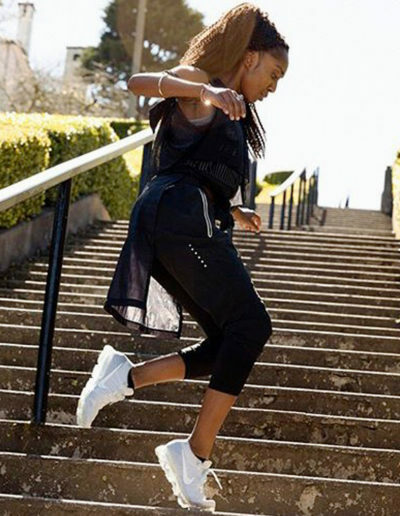 MOVEMENT IS MY COMMUNICATION, WATCH AND GET TO KNOW ME. 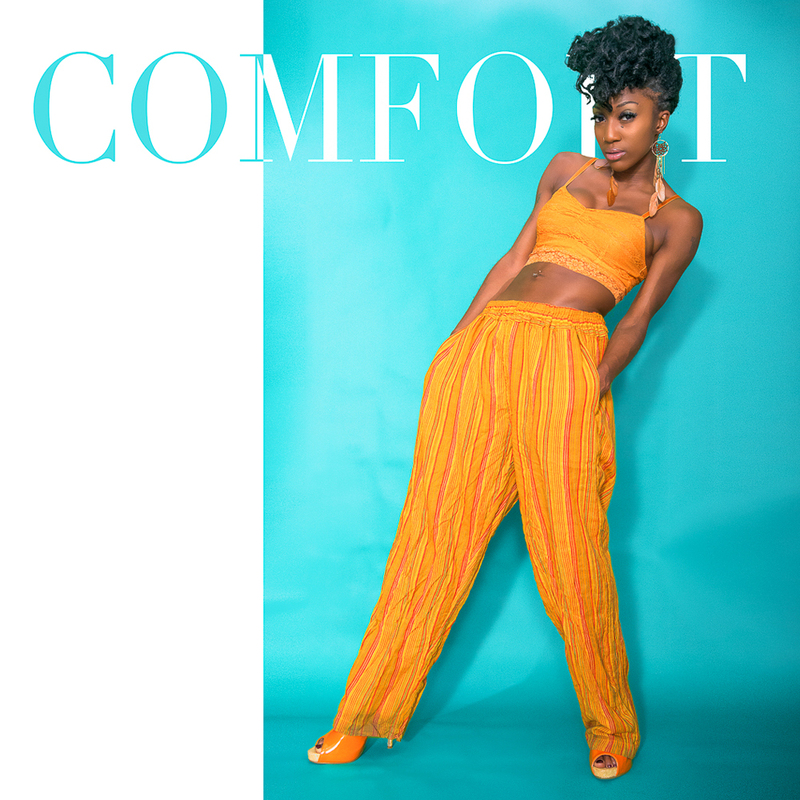 WATCH COMFORT FEDOKE THIS SEASON ON SO YOU THINK YOU CAN DANCE! 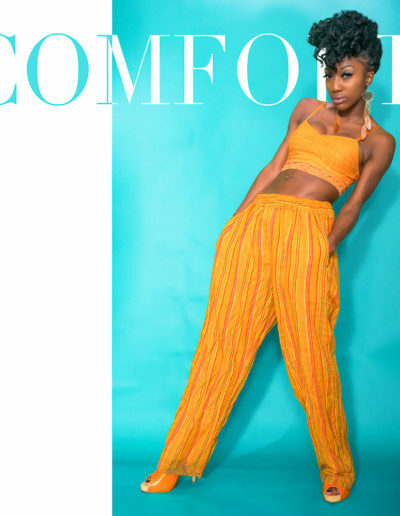 Comfort Fedoke is a multi-talented, Emmy-Award Winning dancer, choreographer, director, actress, and singer. 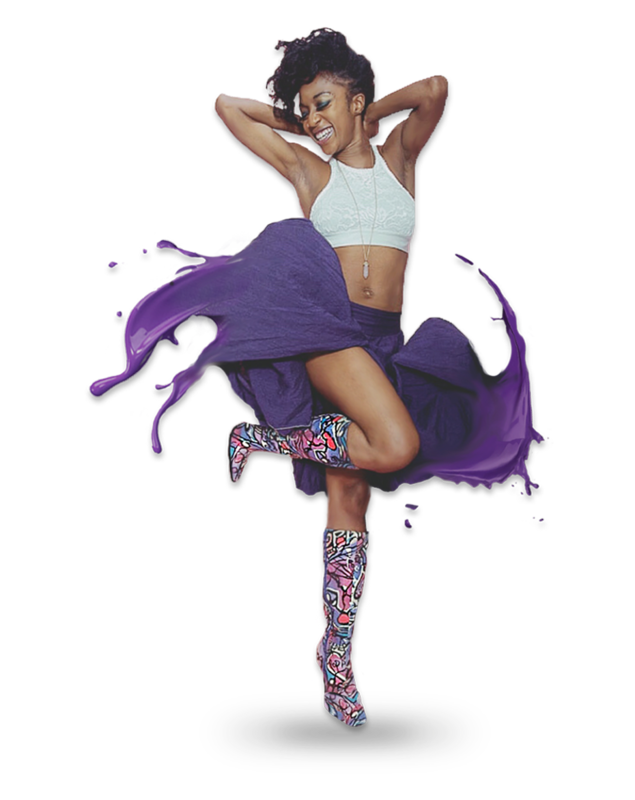 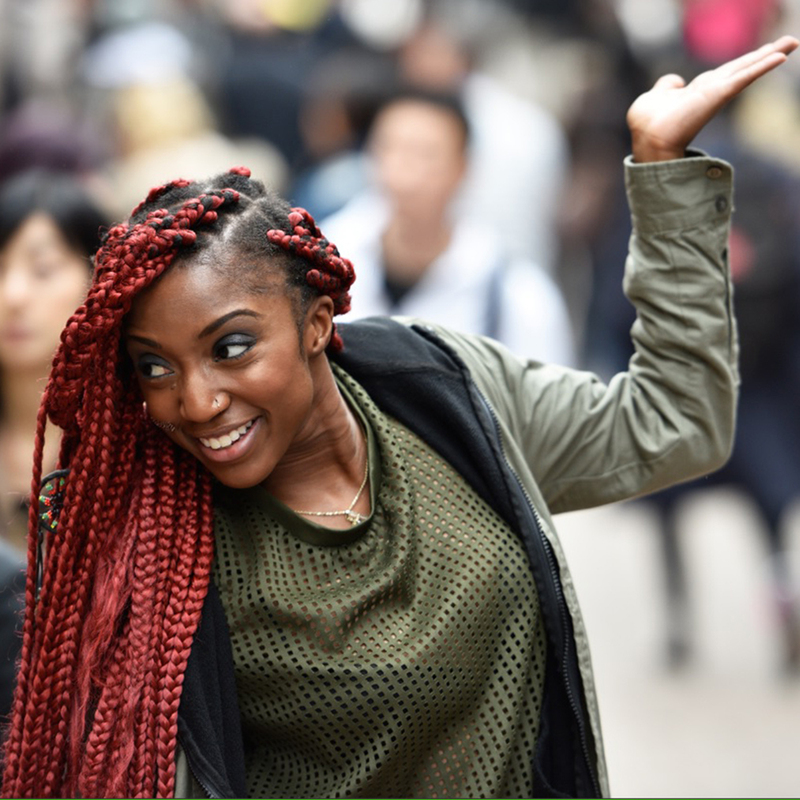 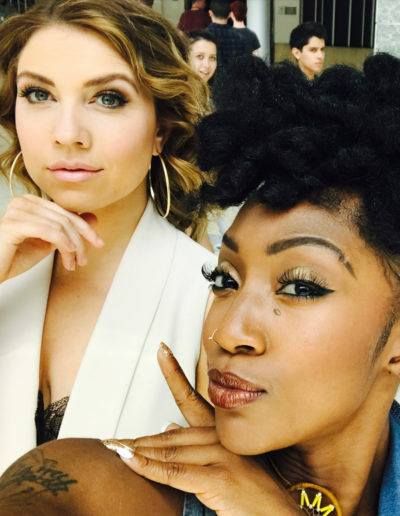 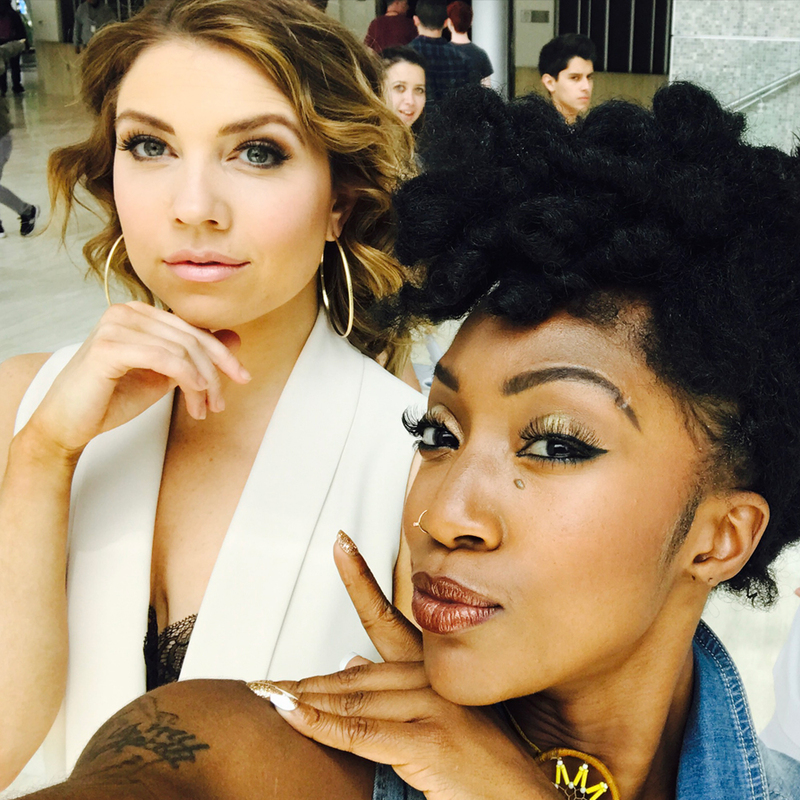 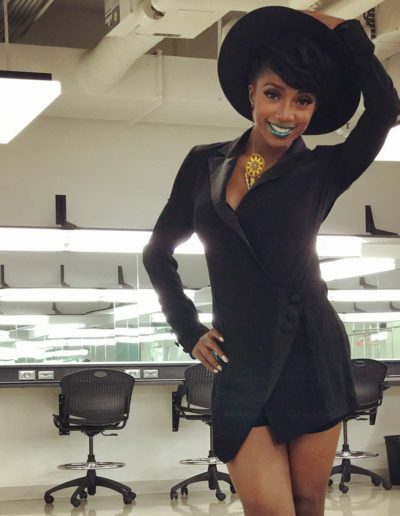 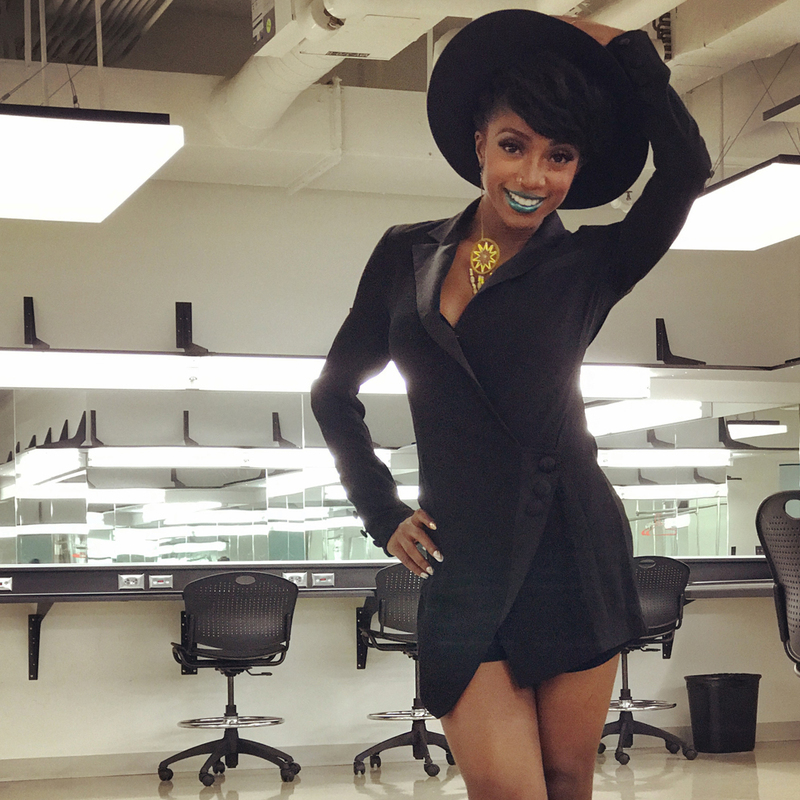 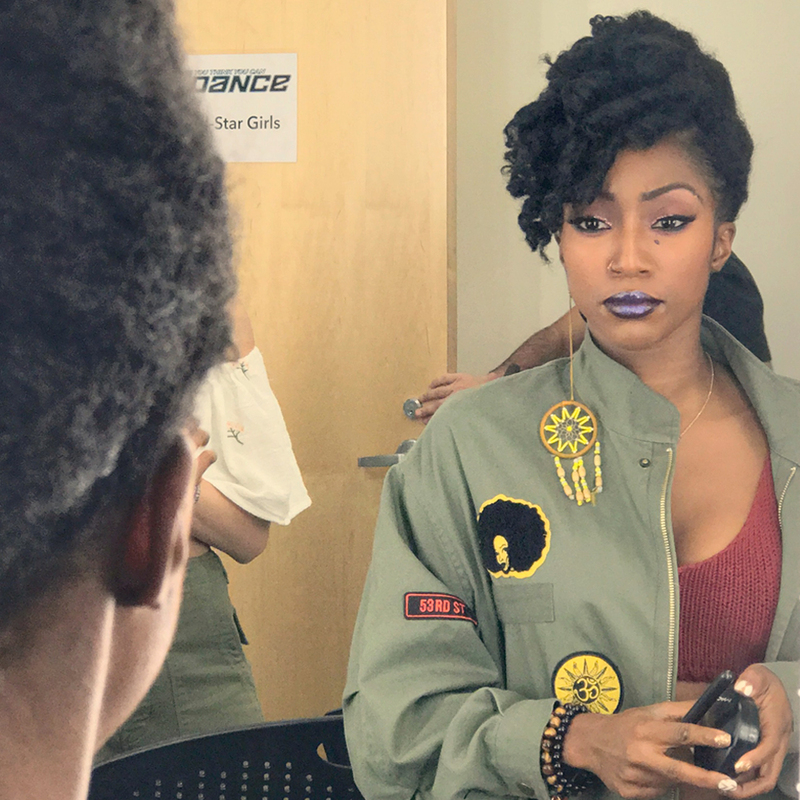 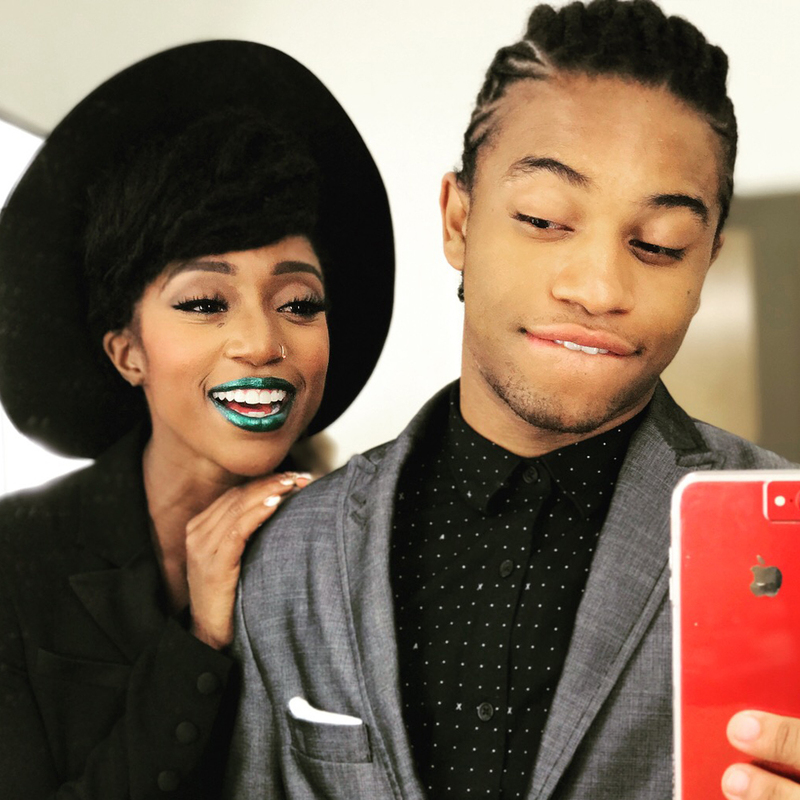 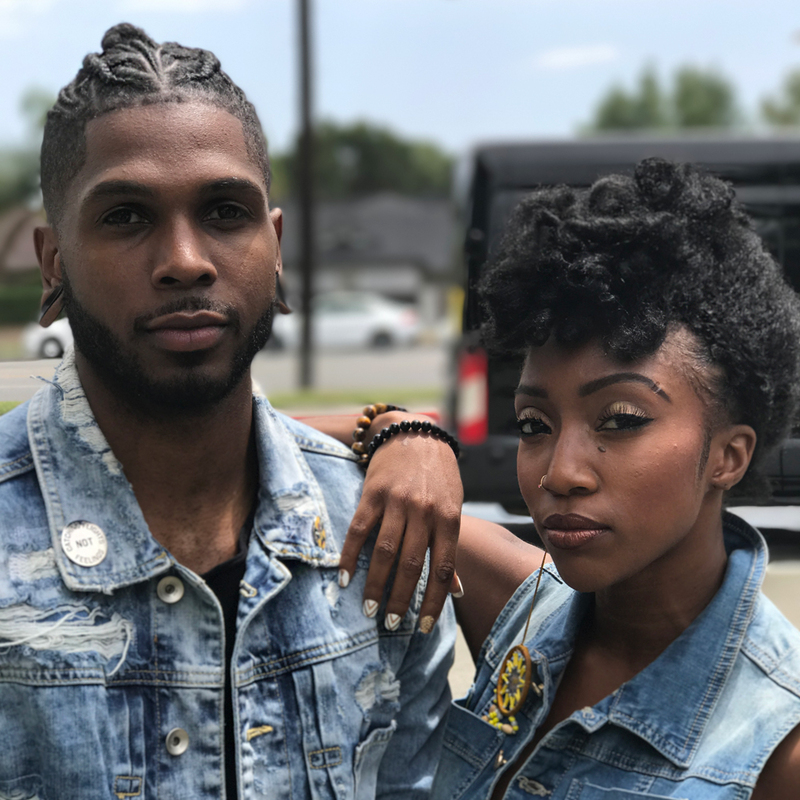 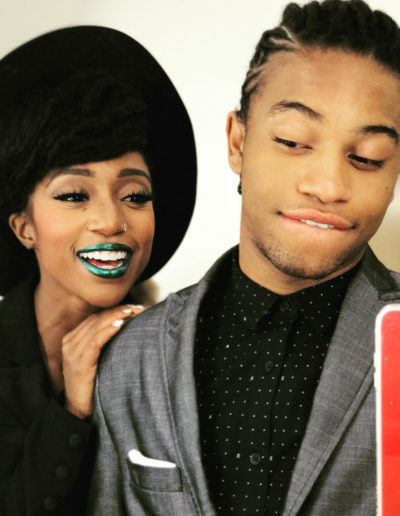 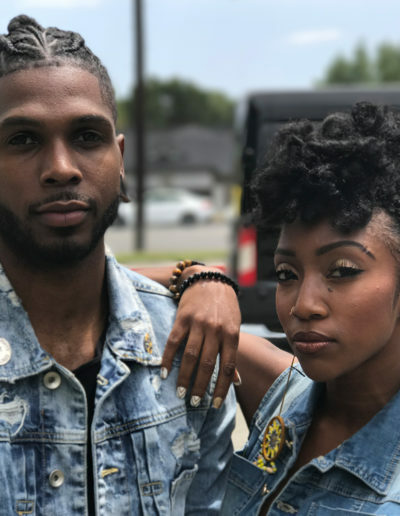 Known for competing on So You Think You Can Dance Season 4, Comfort was invited back as an All-Star and continues mentoring new competitors each season. 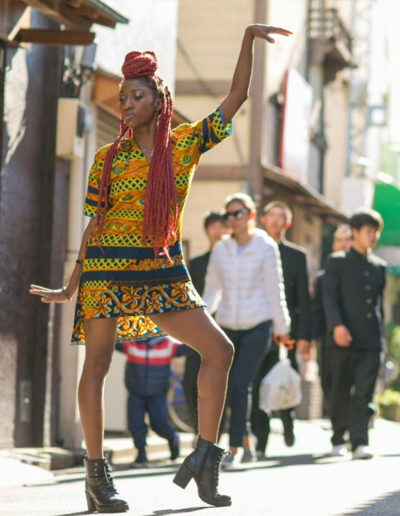 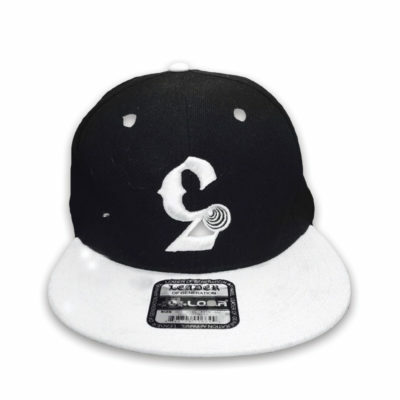 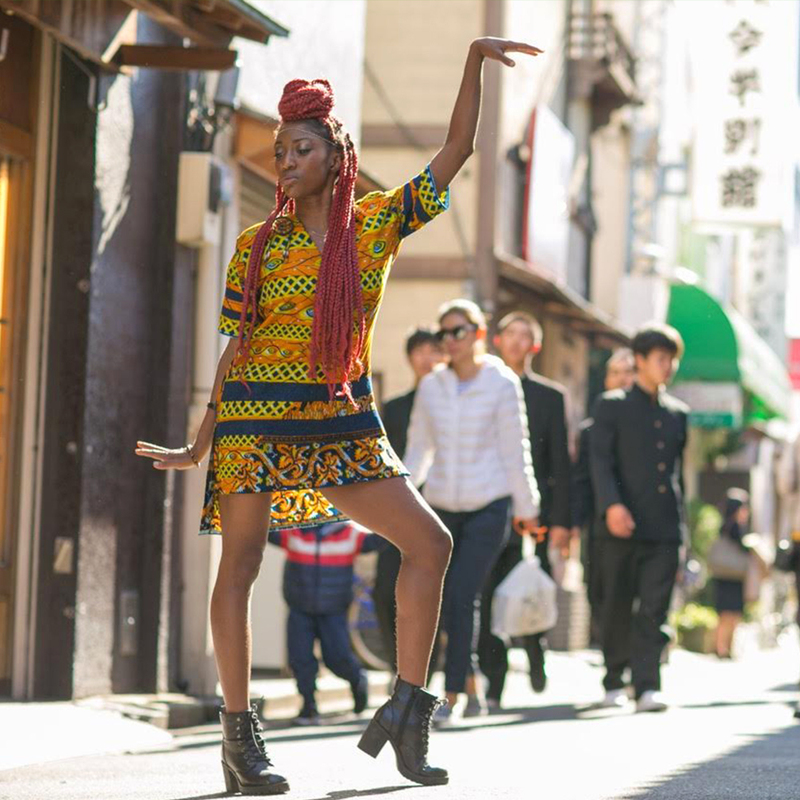 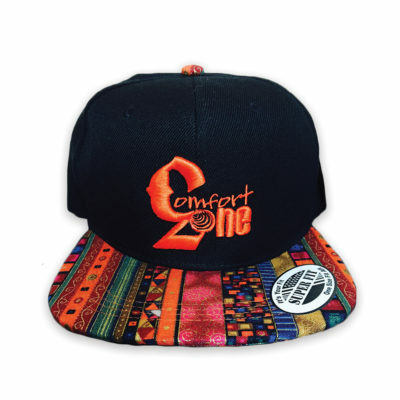 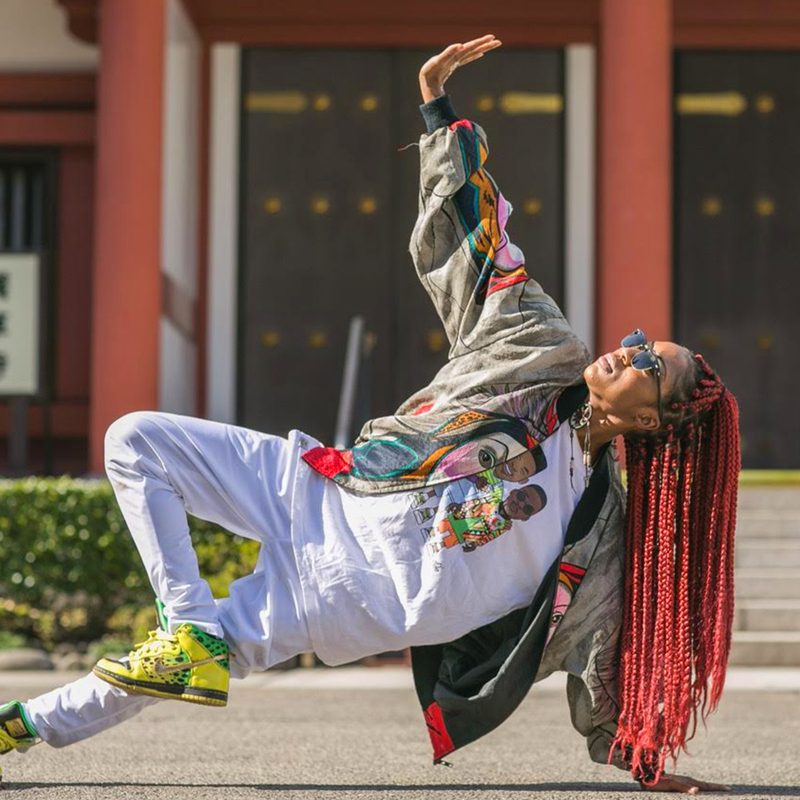 Comforts dance roots stem from the street and has competed in freestyle dance battles all over the world. 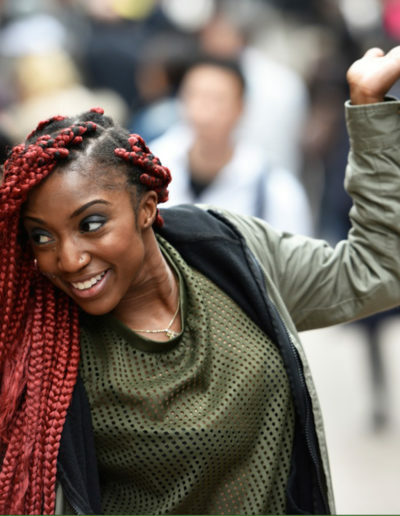 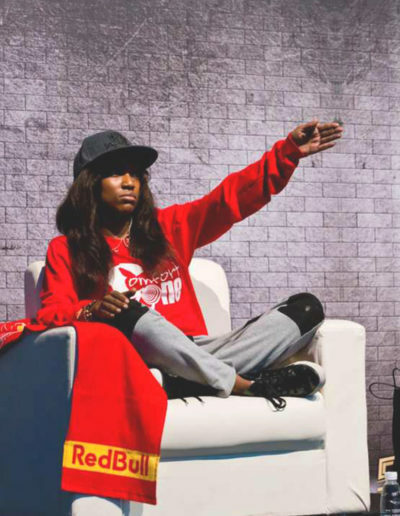 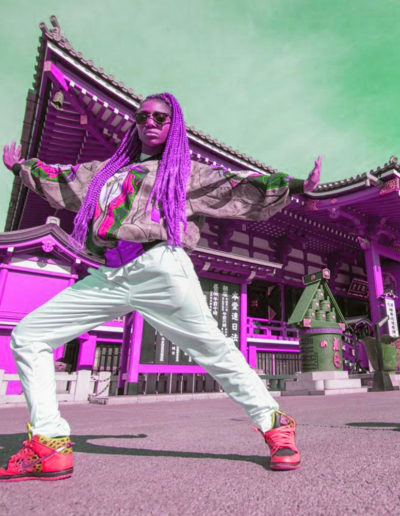 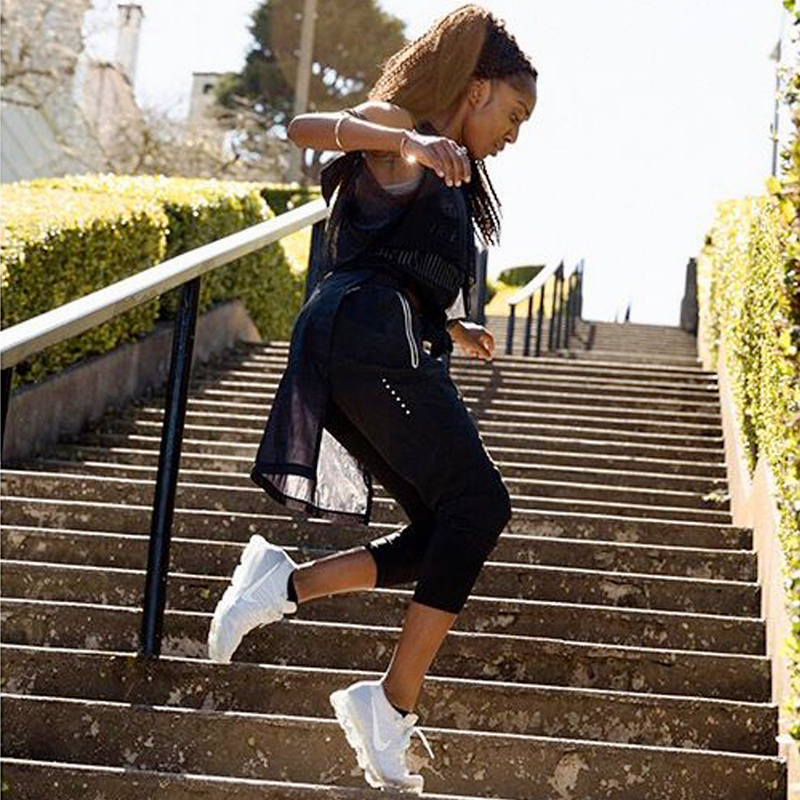 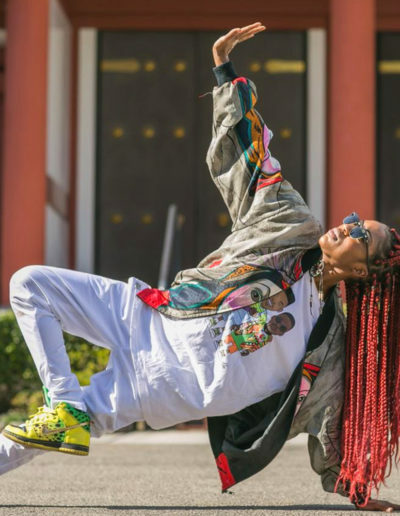 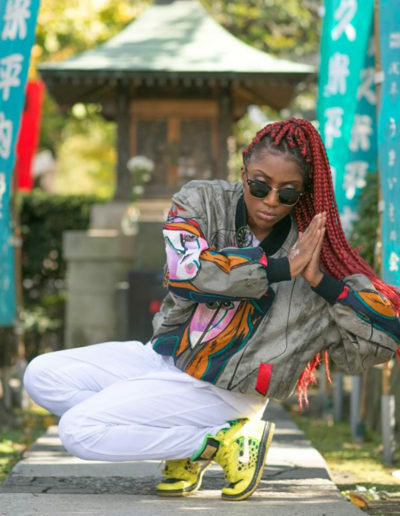 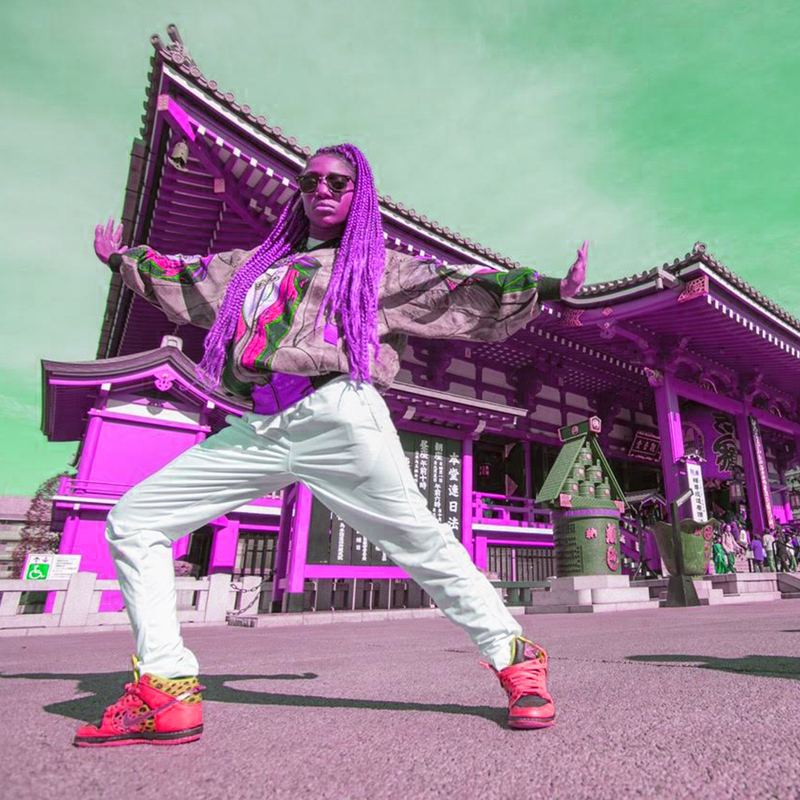 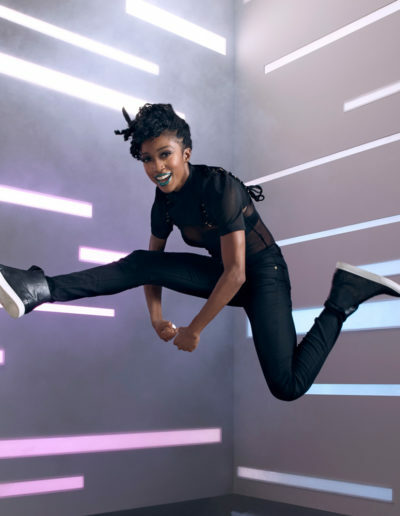 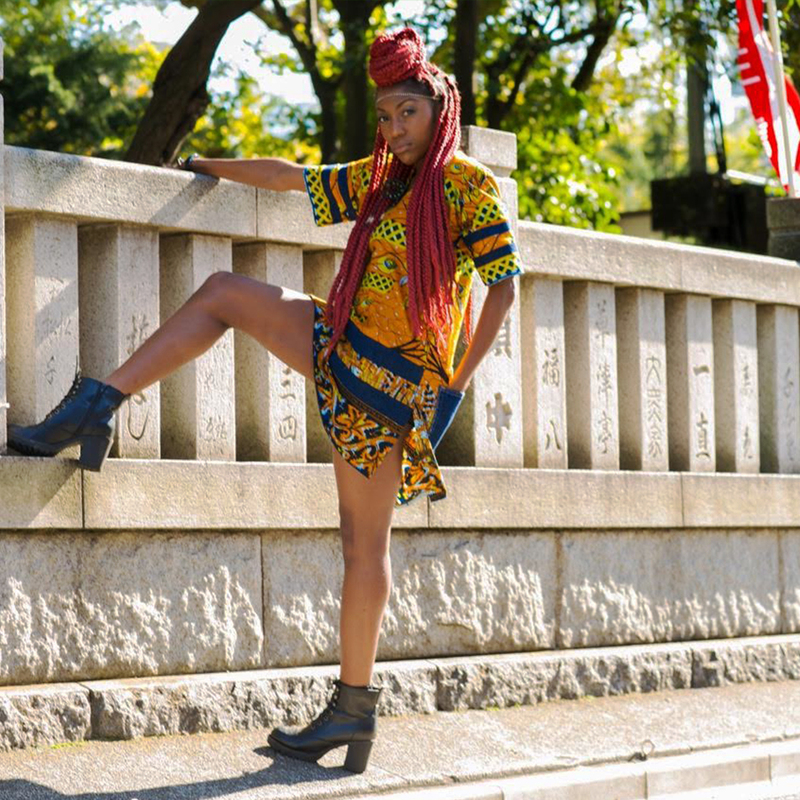 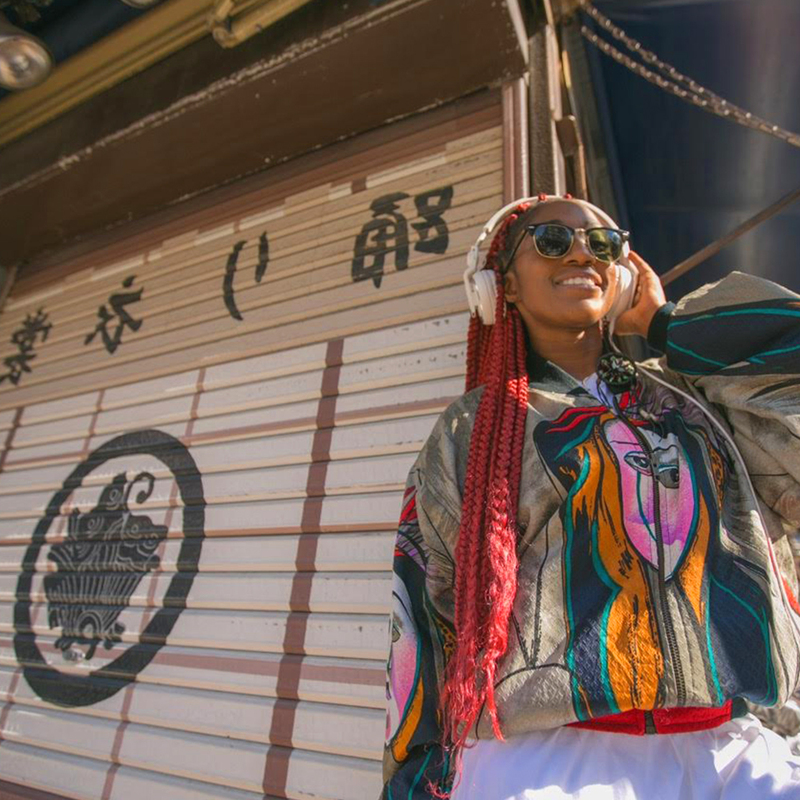 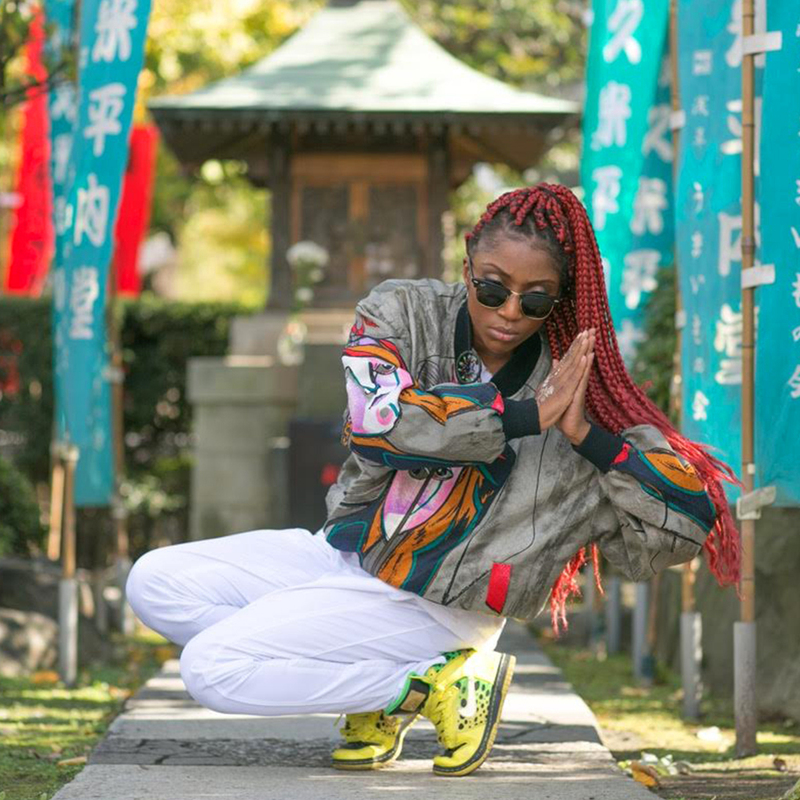 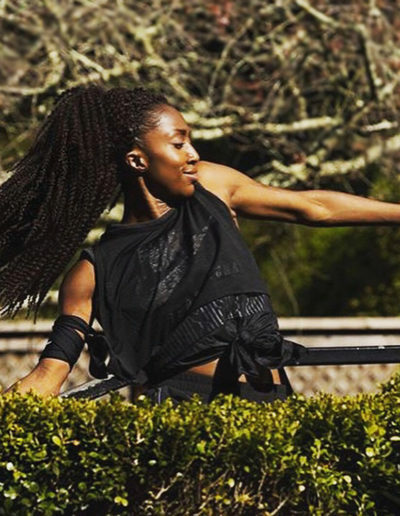 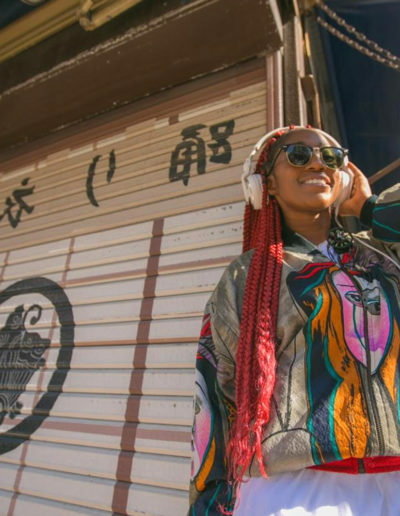 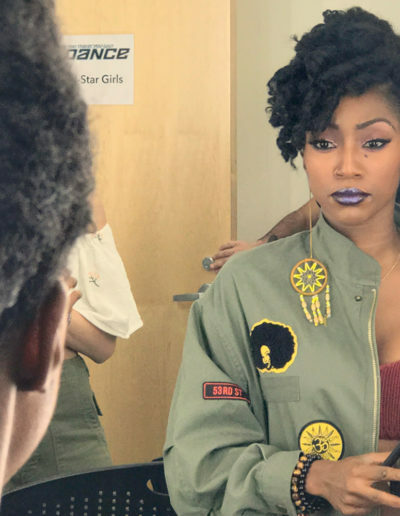 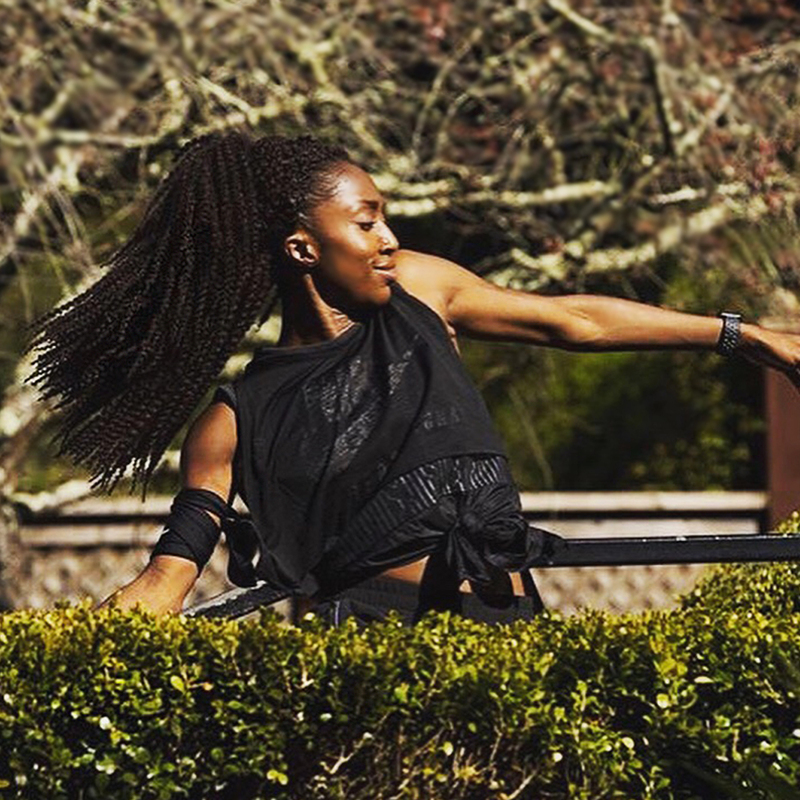 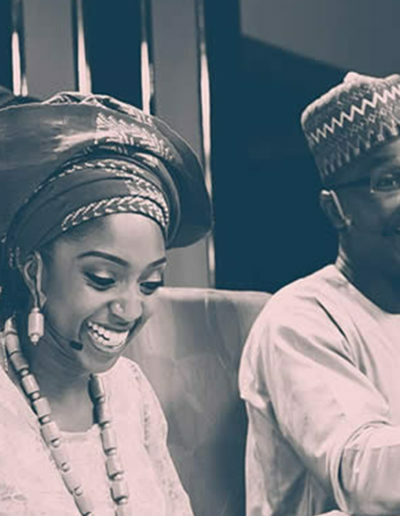 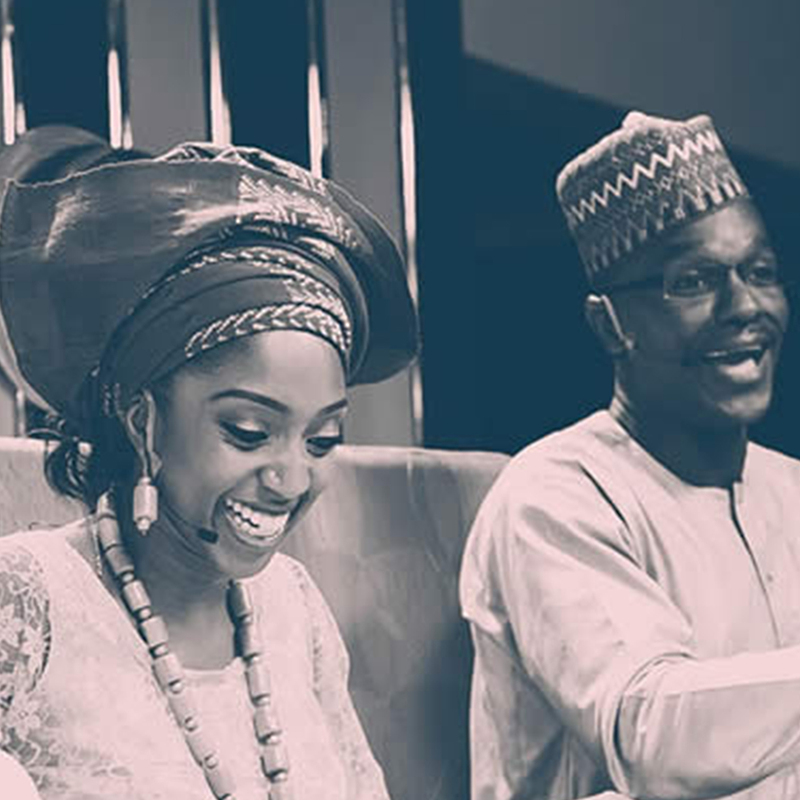 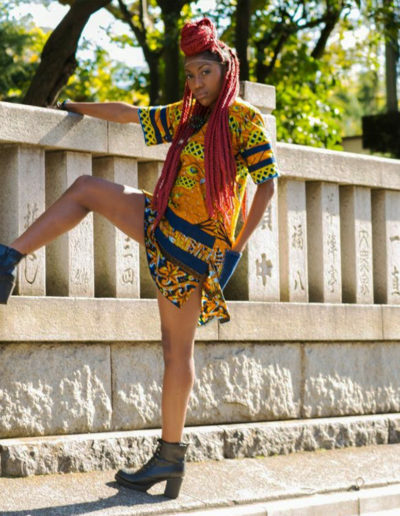 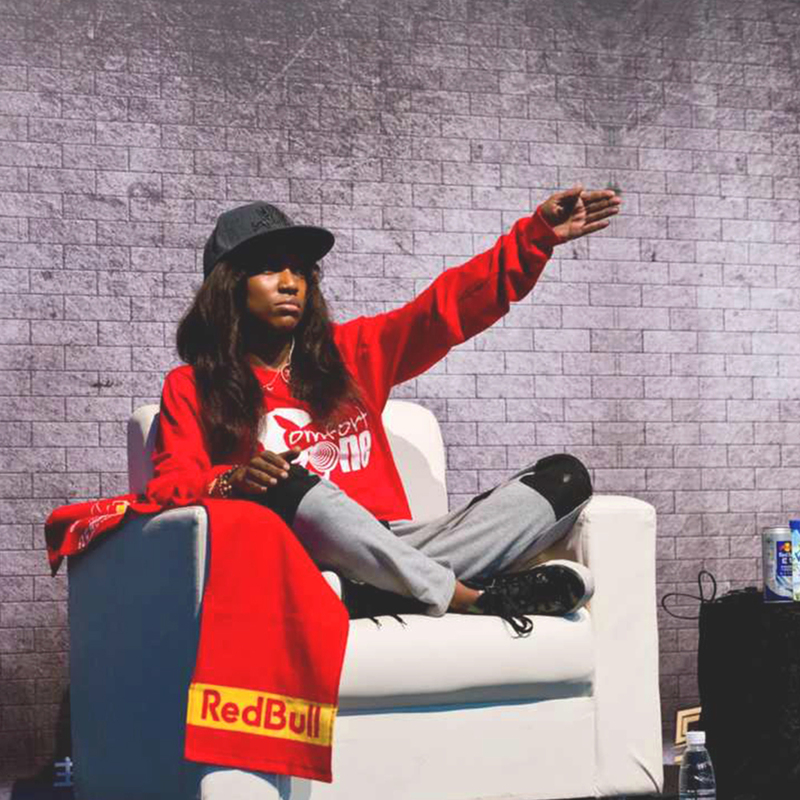 Recently, her success in battle has taken her from the dance floor to the commentator’s booth, working alongside Sway Calloway for Red Bull TV. 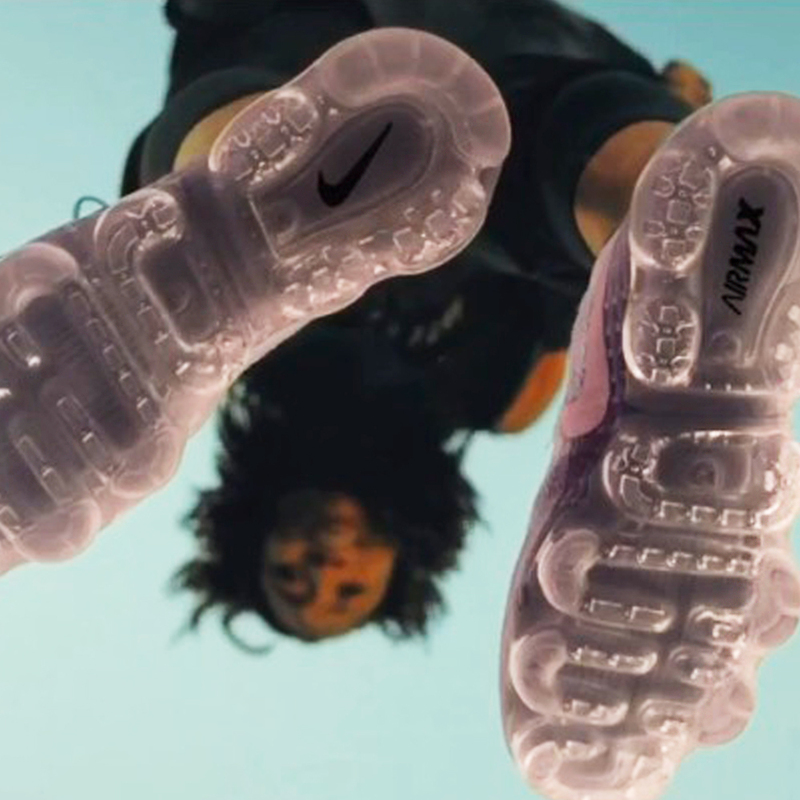 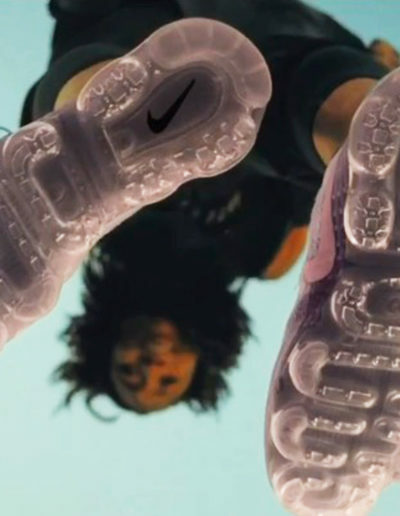 Comfort was also featured in Nike’s 30-year celebration of Air commercial promoting the new VaporMax shoe. 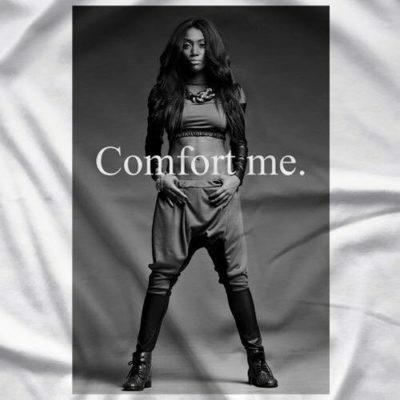 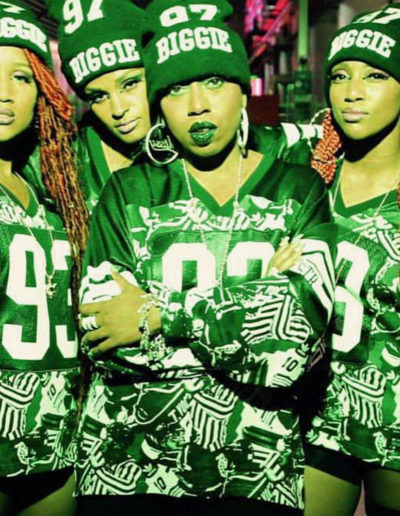 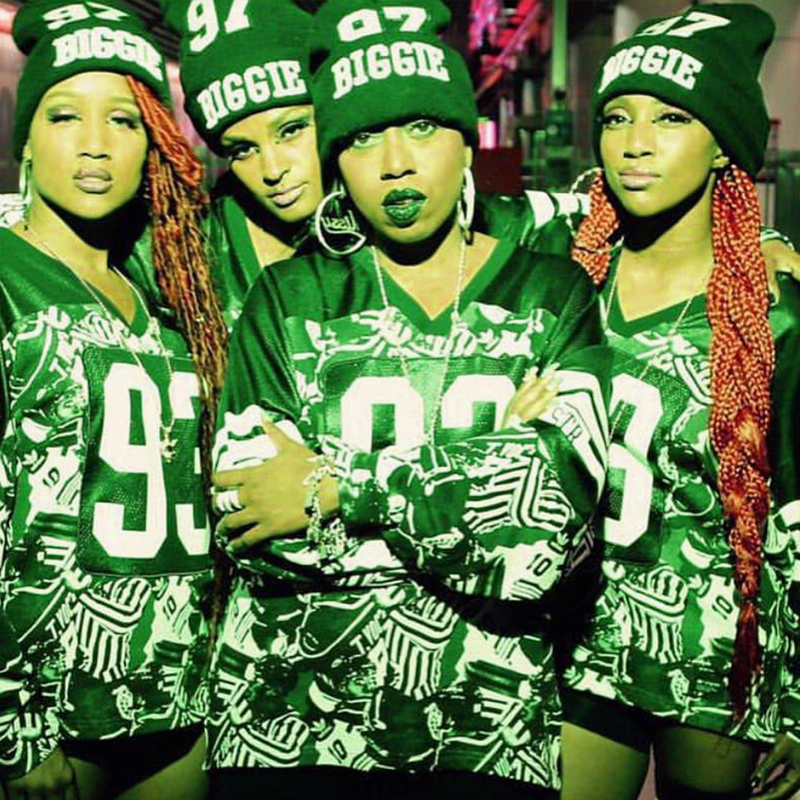 On stage, Comfort has performed live with talented artists such as LL Cool J, Rihanna, and Missy Elliott at the Super Bowl 49 Half-Time Show. 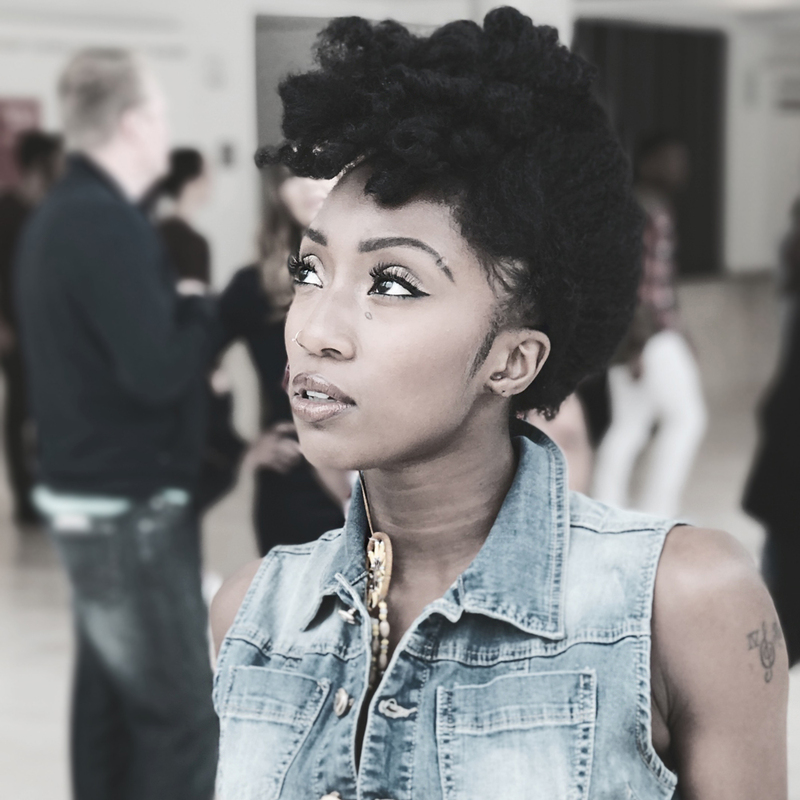 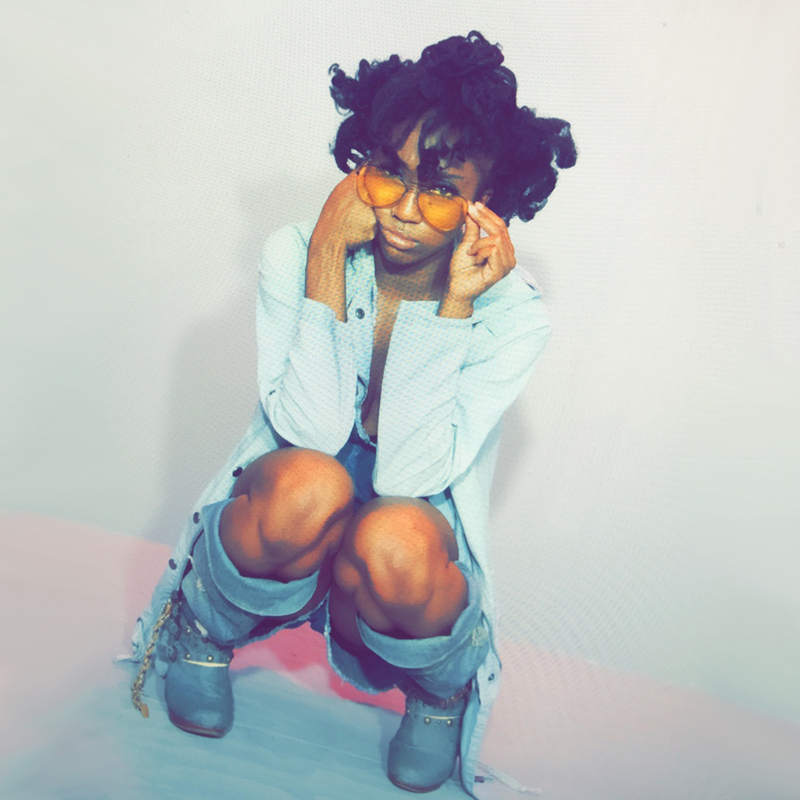 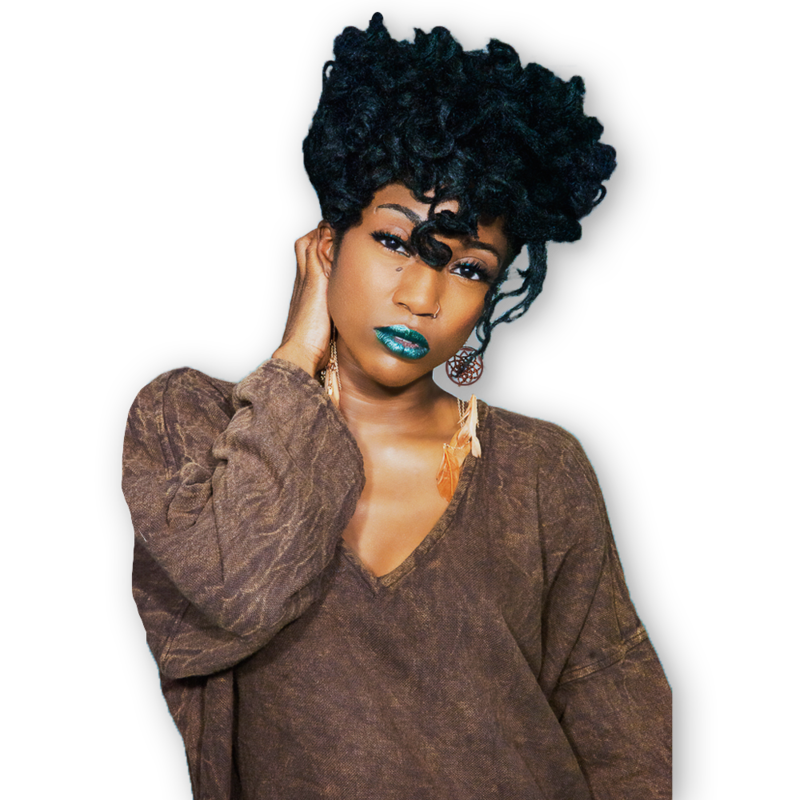 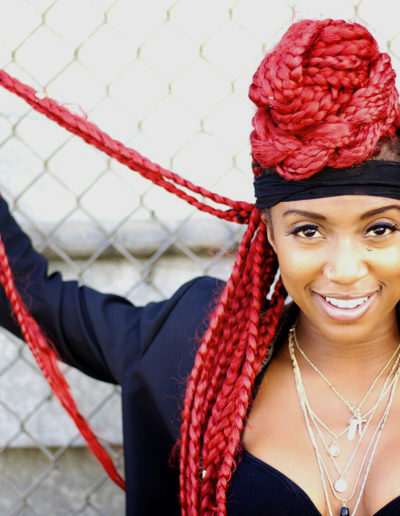 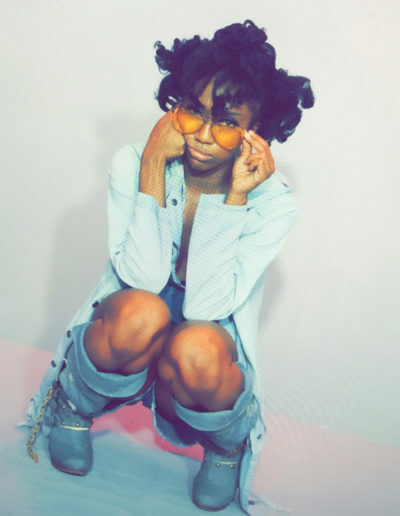 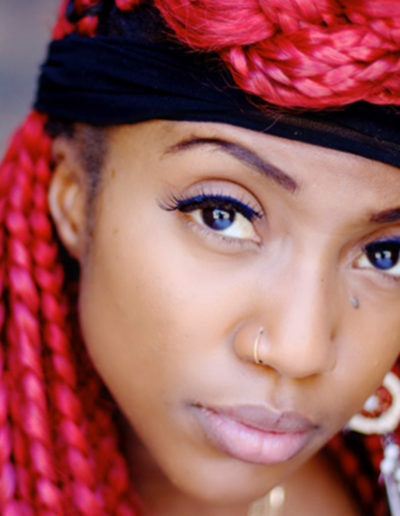 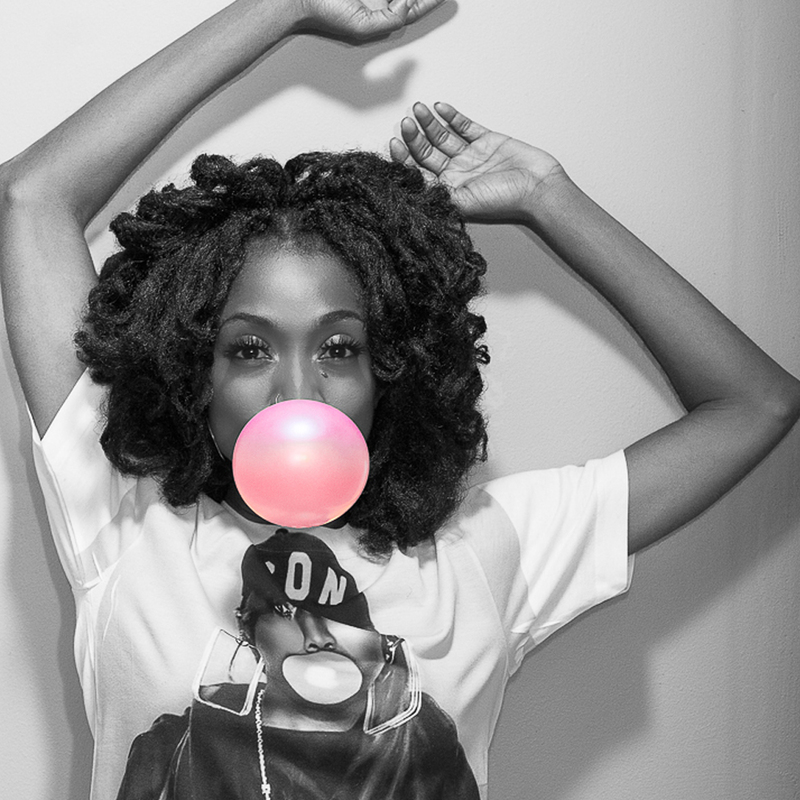 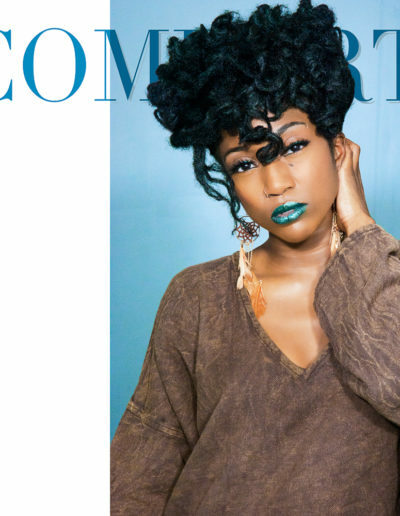 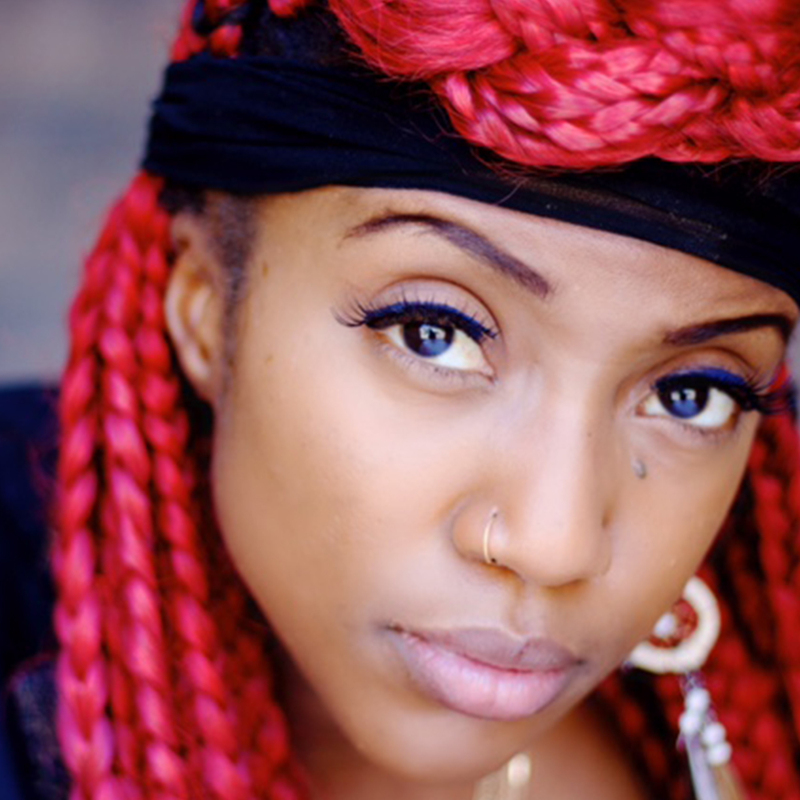 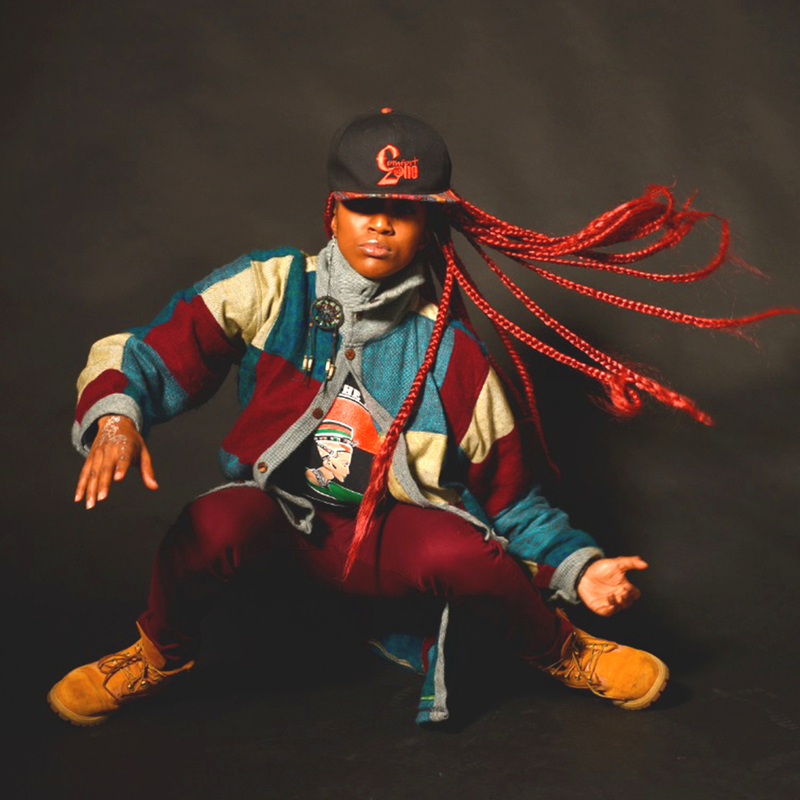 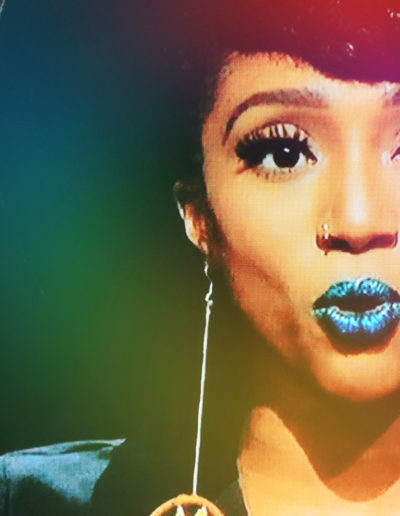 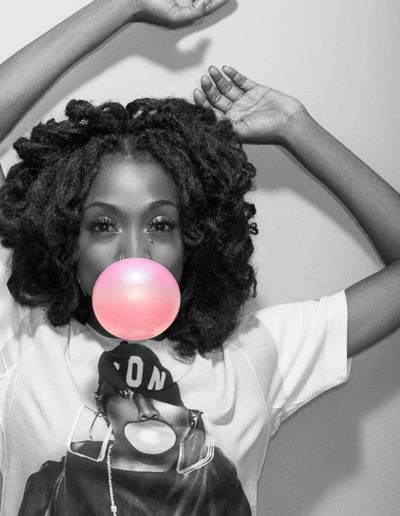 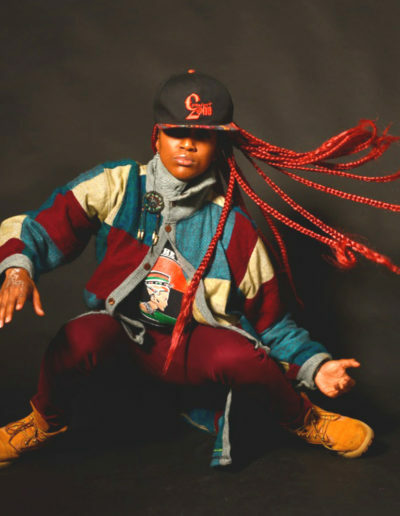 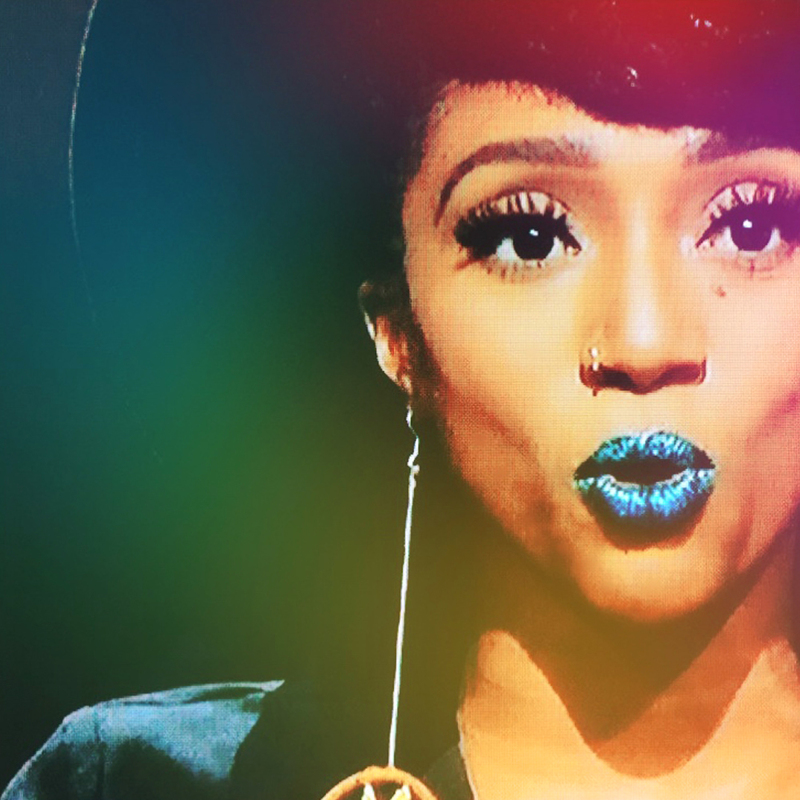 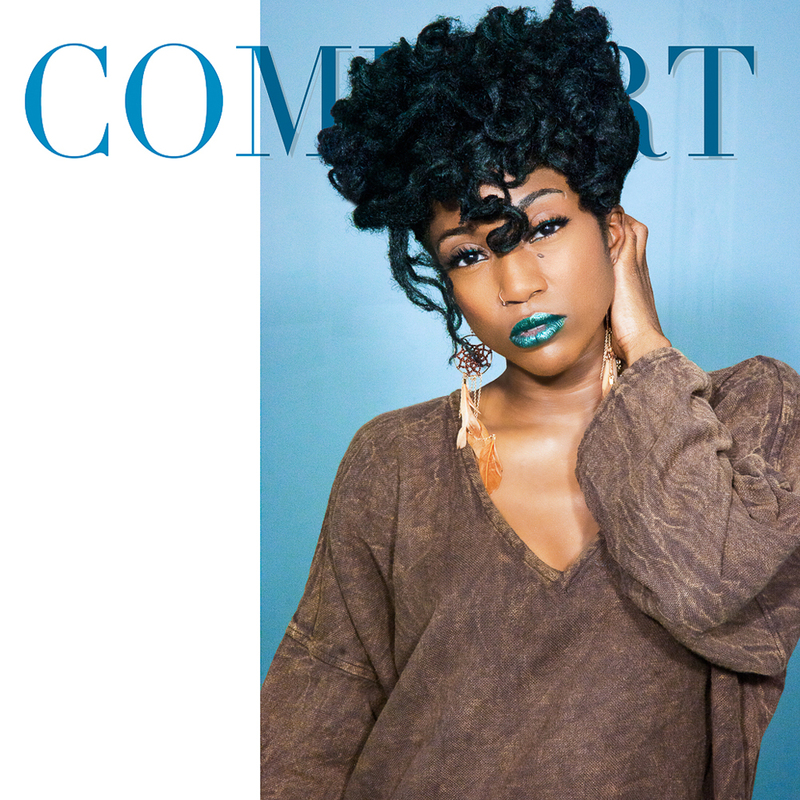 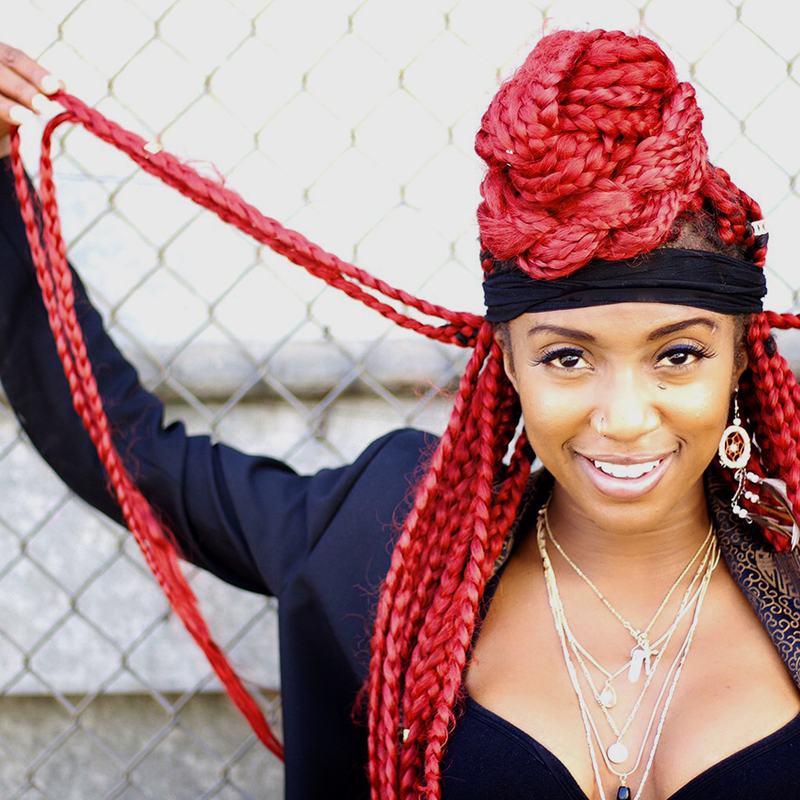 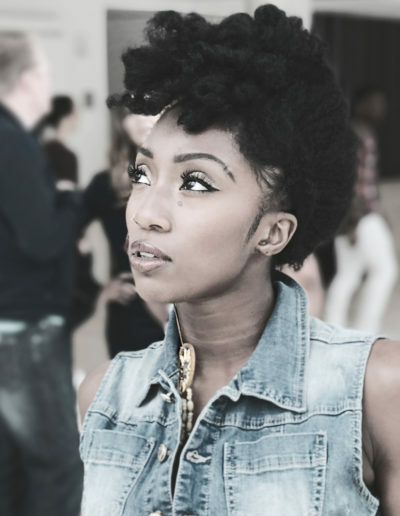 Comfort currently serves as Assistant Choreographer for Hip-Hop legend Missy Elliot and has appeared in a number of her music videos.